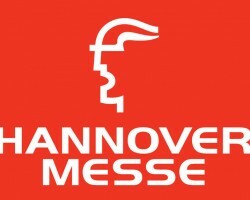 We cordially invite you to the Hannover Messe. 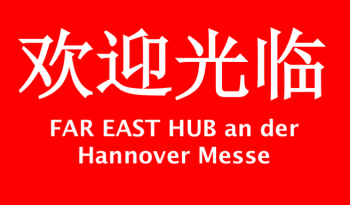 The FAR EAST HUB Team by Z-PUNKT CONSULTING is happy to invite you to the Hannover Messe from the 25th to the 29th of April. The focus of our event on Thursday afternoon is a plant-engineering experience report from Westchina – Chengdu / Pujiang by Walter Häcki, Senior Vice President BOSCH Packaging Services. CHINA MATTERS – In the context of the ‘Go-West’ strategy and the current (13th) 5-Year-Plan of Beijing’s Central Government, Westchina offers especially many options for European SMEs. We are looking forward to discuss this topic in a face-to-face conversation at our stand or during our FAR EAST HUB Seminar. FAR EAST HUB Seminar – Lost in China? Factors for Success for SMUs when Expanding to China: Why a Socioeconomic and Socio-Technical Approach Makes Sense. 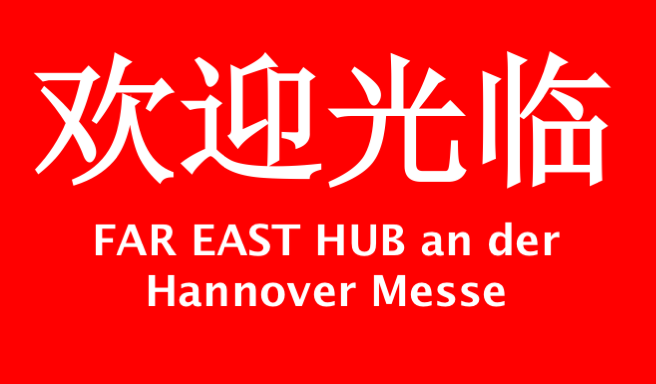 Our FAR EAST HUB Team – Matthias Zurfluh, Bettina Bieler, Yana Zou und Christian Kling – is excited to welcome you to our stand at the Hannover Messe from the 25th to the 29th of April, 2016. Please note that you need to register to the Messe. The following link allows you to register for free and to print a DIN A4 ticket or set up a smartphone pass. The tickets are valid for all days of the Messe but are not valid for public transportation in Hannover.